The award winning Lewa Wildlife Conservancy is one of Kenya’s leaders in wildlife conservation, sustainable development and responsible tourism. 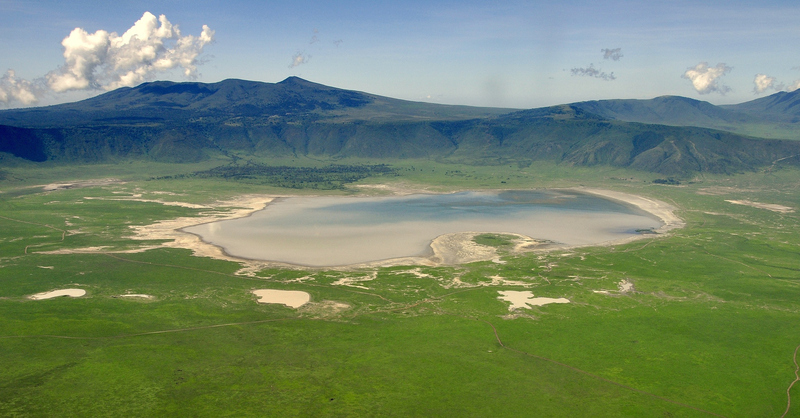 A UNESCO World Heritage Site, Lewa is a sanctuary for black and white rhinos. Having started out in 1983 as the Ngare Sergoi Rhino Sanctuary with an area of only 5,000 acres, Lewa Wildlife Conservancy was expanded and rebranded in 1995. 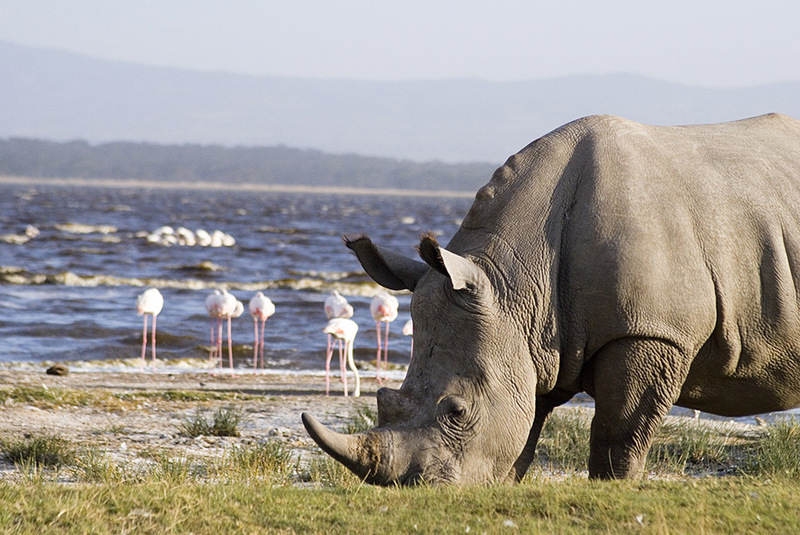 The conservancy has grown as its wildlife has increased and, in 2014, Lewa and neighbouring Borana Conservancy agreed to remove the fence between them, thus forming a 93,000-acre rhino sanctuary. Lewa is home to all the big cats, African wild dogs and the big five, as well as the northern big five found only in dry terrain: reticulated giraffe, Grevy’s zebra, Somali ostrich, Beisa oryx and the gerenuk. The conservancy runs multiple conservation projects such as monitoring resident rhinos and Grevy’s zebras, predator research, rangelands improvement, regular game counts and research into diseases. Lewa also has a number of programmes that aim to benefit local communities through access to education and reduction in poverty, in such areas as healthcare, water management, forestry and micro credit funding. Activities on the conservancy range from the unique to the extraordinary. From game drives, bush walks and bird watching, visitors are welcome to branch out and try a tour of the day-to-day operations of the conservancy which could include feeding a baby rhino or checking on a water project. For the more adventurous, flights up to Mt Kenya for fly-fishing, trips to Ngare Ndare Forest to see the indigenous flora and even flights in the only open cockpit biplane in East Africa can all be arranged here. After a dusty day in the bush, Lewa’s cool swimming pools and well-equipped spa are another delight.